Be this generations Zack Morris! You weren’t cool in the 90s unless you popped out a flip phone. While technology has moved past the 90s look, a retro looking phone these days goes a long way! 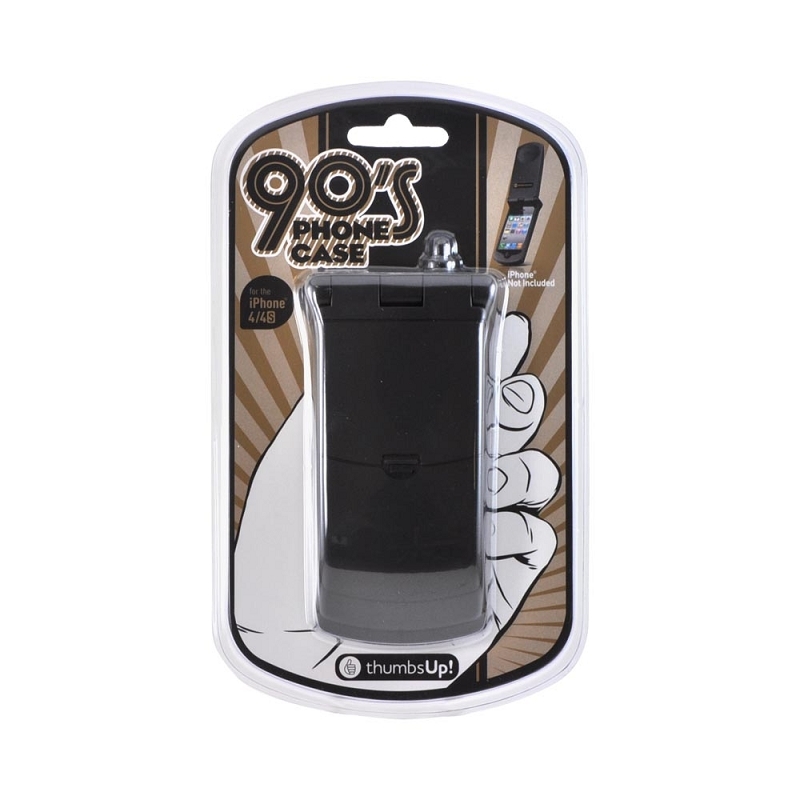 The retro look is in, and the 90s Flip Phone Case is the perfect way to think back of the good old days. Please not that this 90s Flip IPhone case is only compatible with the IPhone 4.